We are a manufacturer of flexible packaging in Asia. 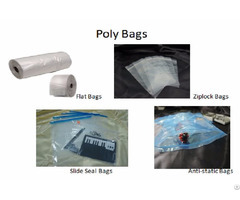 We specialize in manufacturing film/bags/pouches for the following industries: Agriculture / Healthcare / Food Service / Janitorial / Industrial / Promotional. All our bags are made with 100% virgin resin and our plant is ISO9001 certified. 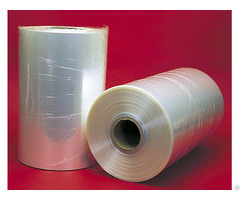 Business Description: We are a leading manufacturer of flexible packaging in Asia. 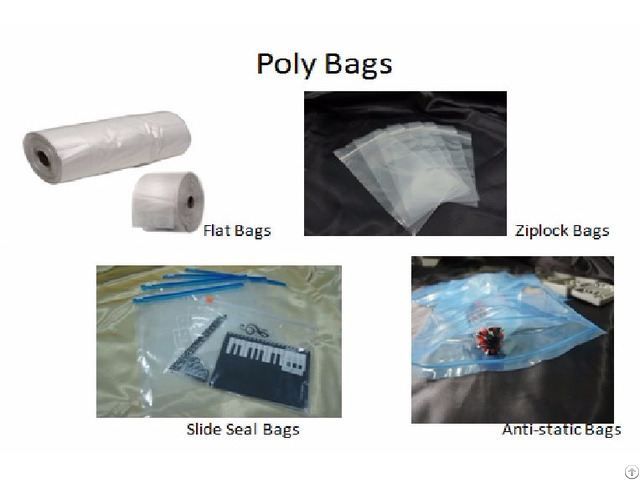 We specialize in manufacturing film/bags/pouches for the following industries: Agriculture / Healthcare / Food Service / Janitorial / Industrial / Promotional. All our bags are made with 100% virgin resin and our plant is ISO9001 certified. CUSTOM BAGS are available as well! 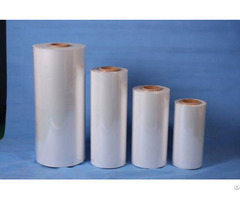 From sizes, thickness, print, colored films, to vent, wicket, roll stock, and surface treatment, all can be customized. Just contact us and we will make it happen!